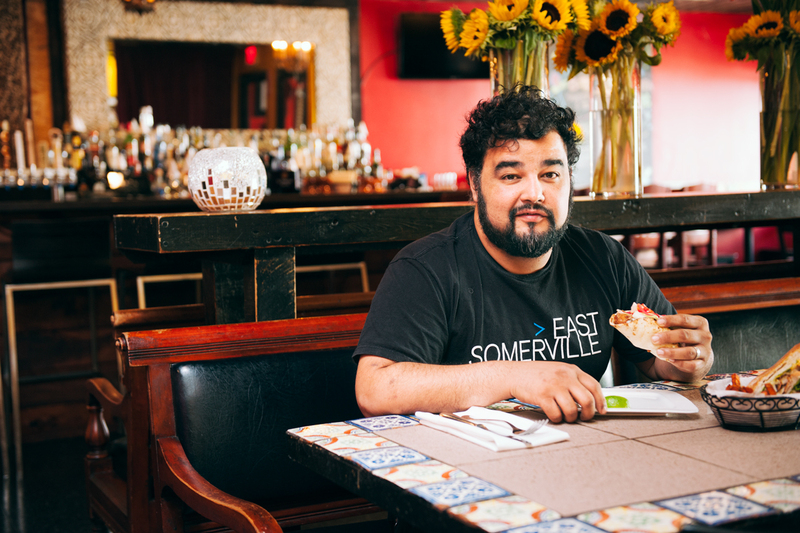 “In general, my opinion when it comes to Mexican food in Boston is that it still has a long way to go here compared to other parts of the country,” says La Brasa chef Daniel Bojorquez. The sentiment is not an uncommon one. 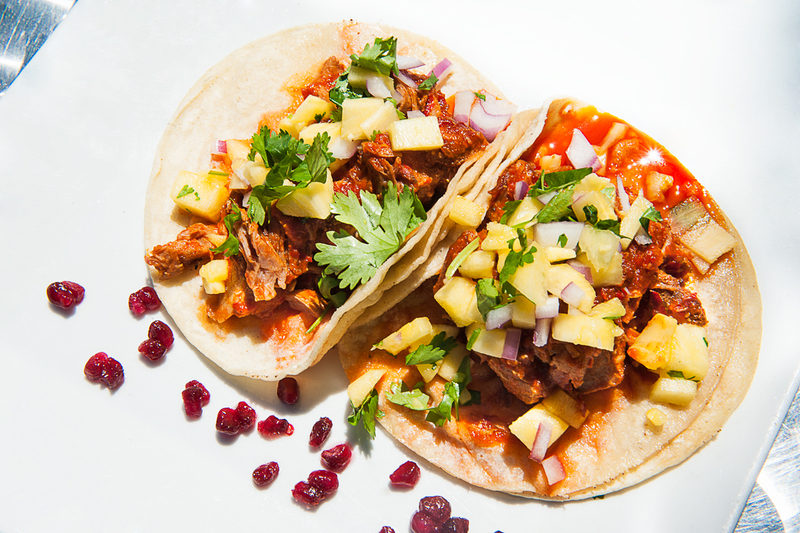 As good as the restaurant scene is when it comes to, well, just about any other type of cuisine, Boston is still suffering from a dearth of Mexican options. 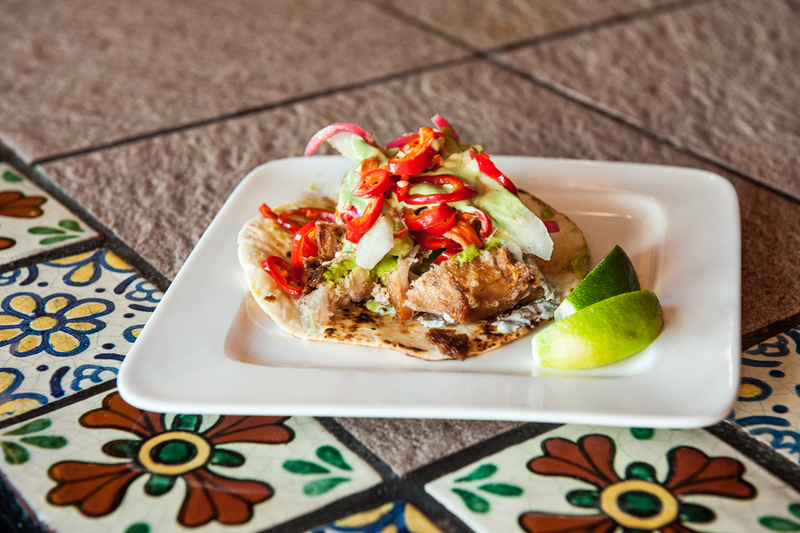 The good news is that Bojorquez, as well as El Centro chef-owner Allen Rodriguez, have perceived some positive change. 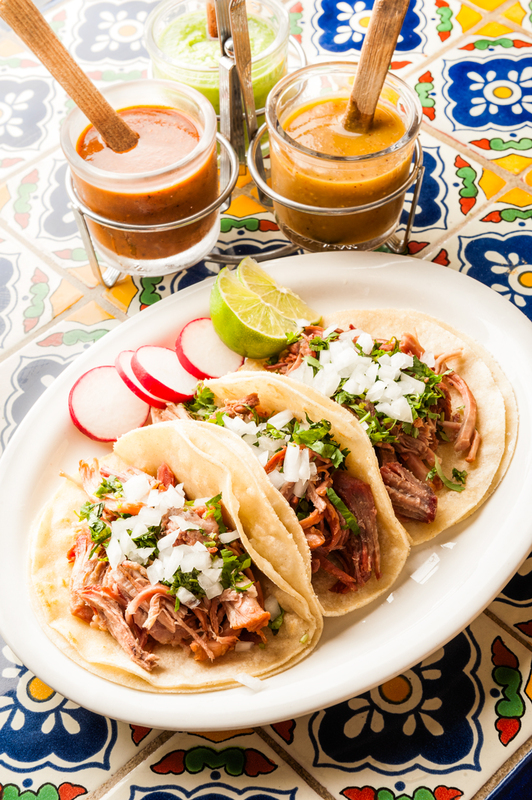 With growing interest in Mexican culture and cuisine, the two Sonora, Mexico natives are seeing more incoming talent and better quality at area restaurants. We asked the two young chefs where they dine when they’re feeling homesick. 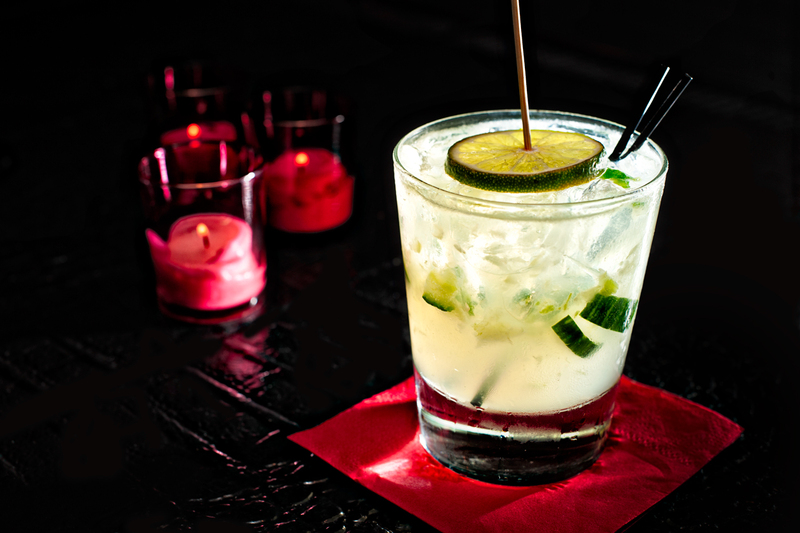 Here are the cocktails, carne asada, and tortas they seek out when they’re off the clock. 131 Sherman St., Cambridge; 617-354-0335 or josesmex.com. 250 Northern Ave., Boston; 617-439-3502 or temazcalcantina.com. 11 Springfield St., Cambridge; 617-492-4495 or olerestaurantgroup.com. 3 Lewis St., Boston; 617-248-9537 or tenochmexican.com. 271 Dartmouth St., Boston; 617-369-5609 or lolitatequilabars.com. 44 Broadway, Somerville; 617-625-3830 or tacolocomexicangrill.com. 293 Bennington St., East Boston; 617-567-6367.